The Disney franchise has pumped out quite a few TV turned pop starts – Hilary Duff, Selena Gomez and of course Miley Cyrus all come to mind. Here we have another, 13 year old China Anne McClain. 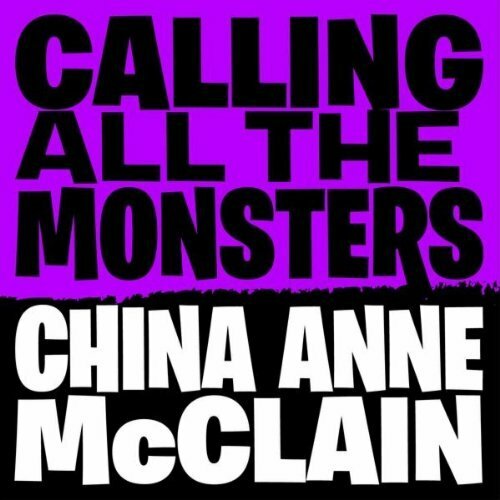 Calling All The Monsters is from the TV show A.N.T. Farm where China stars as Chyna Parks and features in their upcoming Halloween episode. The video is a lot of fun, and the song is pure Disney pop!